*For conference schedule, click on a “Register” button below. 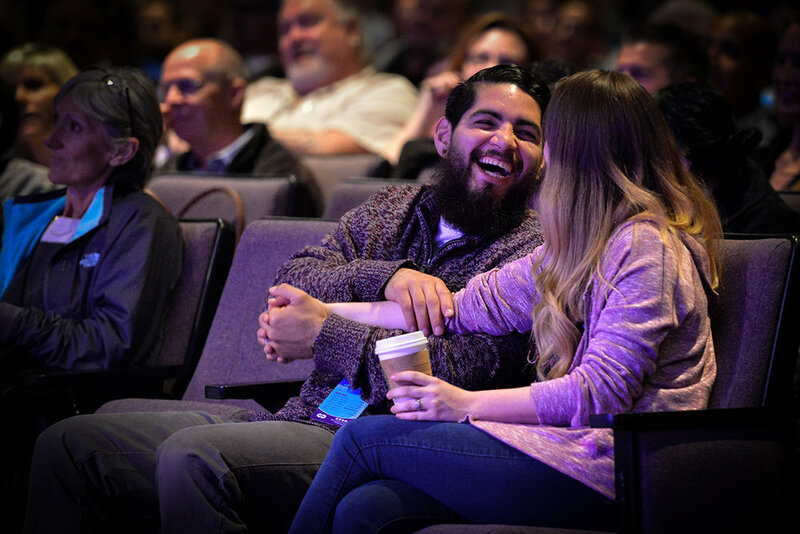 Refreshing Your Marriage is a two-day conference that offers a yearly tune-up for your marriage, giving you valuable tools and perspective to keep your relationship growing in the right direction. Whether your marriage is in serious crisis or simply needs a shot-in-the-arm, RYM will give you a positive outlook for the future of your relationship through its stress-free environment and practical content. 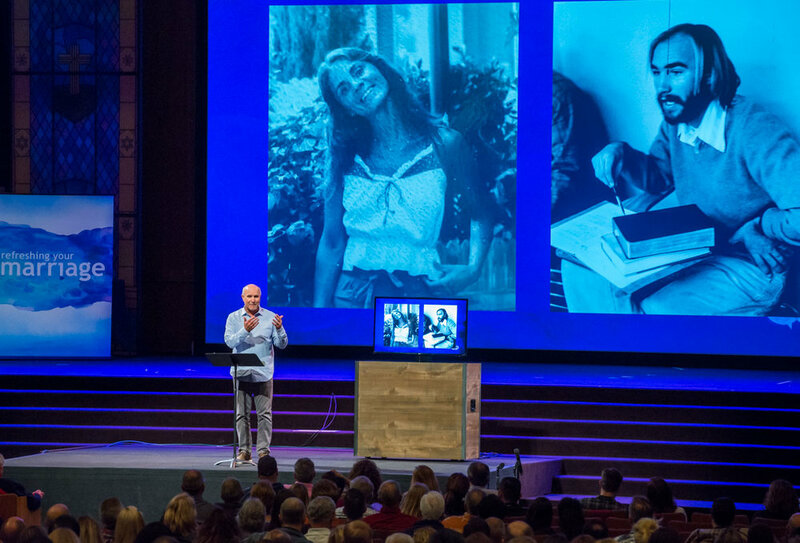 RYM features three world-renowned communicators and Marriage and Family experts. 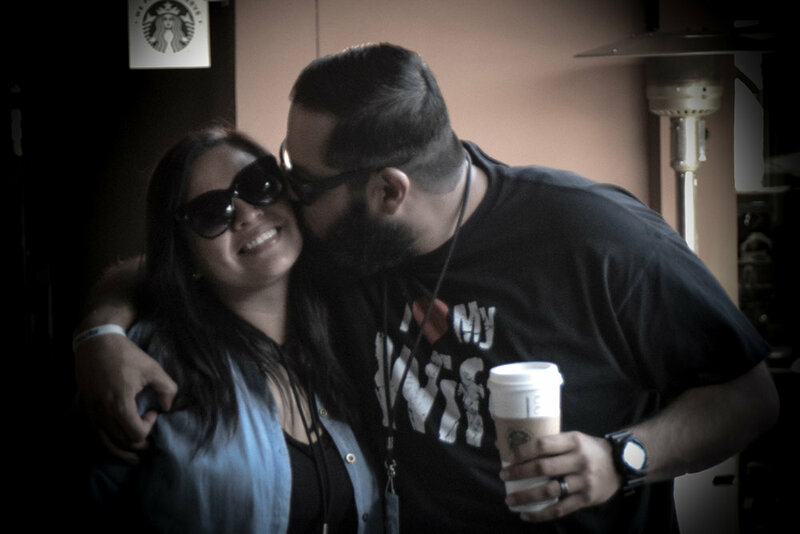 Make RYM your church marriage retreat. RYM Church Partners receive reduced pricing for their church members and free marketing tools. Let us do the work for your next marriage conference! Never been to the Refreshing Your Marriage conference before? Not sure what to expect? Here's a list of a few topics that will be covered at RYM 2019. Feel like something is missing in your marriage? You will be challenged to enhance your intimacy with one another. Is your relationship out of balance? Learn how proper pace, priorities & balance can dramatically change your marriage. Having trouble communicating well? You’ll be given steps to improve both verbal & non-verbal communication. Not having much fun in your relationship? Re-discover how much fun can be found in a friendship with your spouse. Ever feel like you’re not on the same page? Find out how defining proper expectations will save you from unnecessary frustrations. Remember saying your vows? 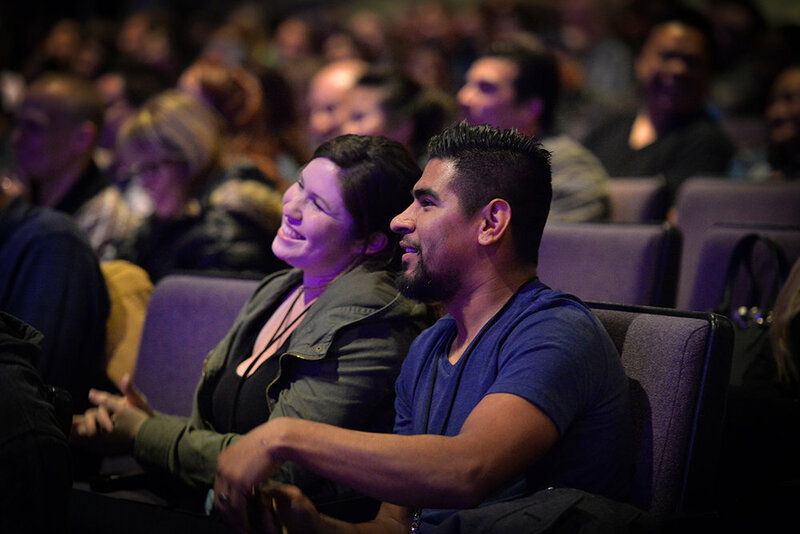 You will be presented with an opportunity to re-commit your marriage to God and to make new promises to your spouse. 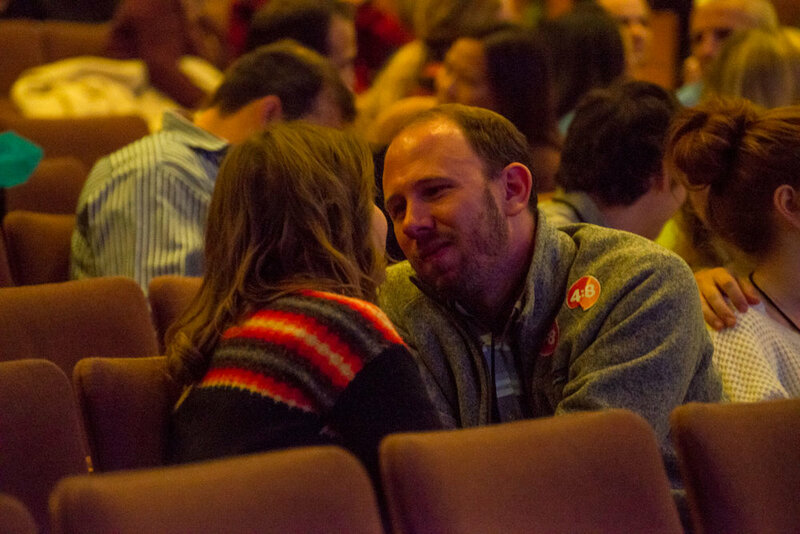 Church leaders, have you considered making RYM your church marriage retreat? 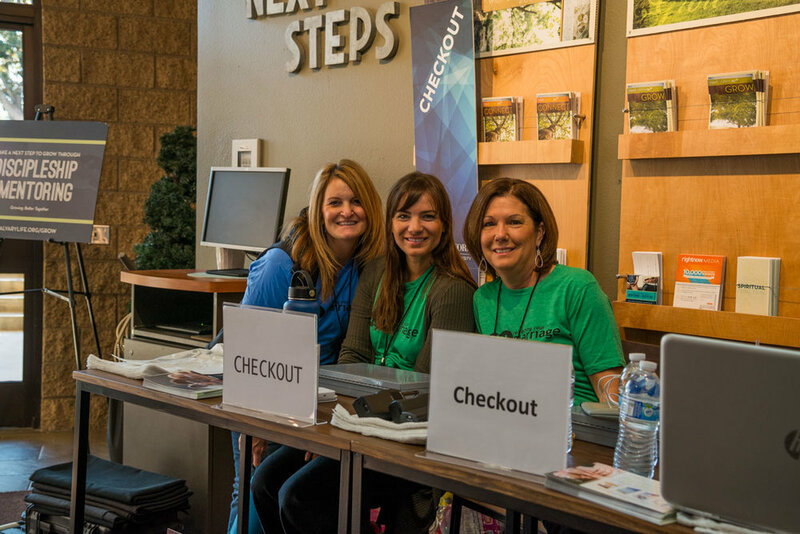 A significant registration discount for your congregation. Plus, we take the burden of planning and hosting from your shoulders.